Itching to hit up the newest businesses to open in University City? From a restaurant inspired by Taiwanese night markets to a chicken wing joint, read on for the newest hotspots to arrive in this area of Philadelphia. Taking its inspiration from Taiwanese night markets, Danlu is the newest eatery from restaurateur team Patrick Feury, Henry Chu, Kenny Huang and Michael Wei of Nectar in Berwyn, PA.
Danlu currently holds 3.5 stars out of 21 reviews on Yelp, indicating fair reviews. 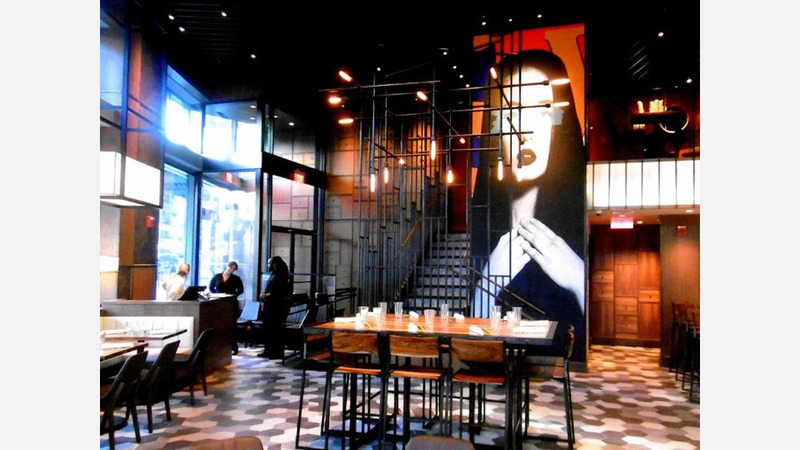 Yelper Renee B, who reviewed Danlu on January 11th, wrote: "Danlu is a beautiful chic spot. Very roomy and with two stories. Plenty of tables in an open airy atmosphere. They also have a bar area. As a vegetarian there were plenty, but not a lot of options." 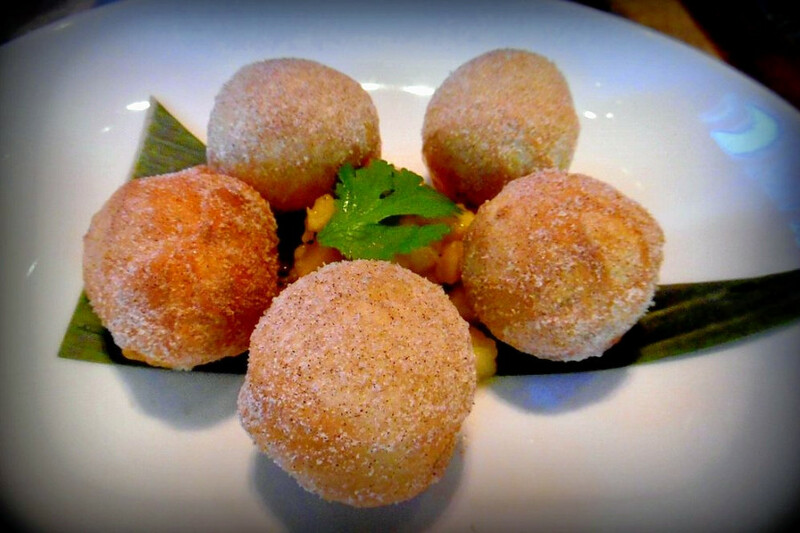 Yelper Kelly C. wrote: "It might be unfair to compare Danlu to the restaurants in Chinatown. Danlu is more similar to Sampan or Pod on the trendy fusion side. The place has potential! It looks to me some things are still in the testing stage, and they need to fix a thing here and there to truly represent the type of cuisine they're offering. " Danlu is open weekdays from 11am-11pm, Saturday from noon-11pm, and Sunday from noon-9pm. Fried chicken spot Hatch & Coop comes from the same team behind Jake's Sandwich Board. It offers elevated fast food, salads and sides. Look for items like a buttermilk-fried chicken sandwich with homemade slaw in a toasted King Hawaiian's bun, a "Cabo Salad" with roasted chicken breast, greens, and veggies tossed in a sriracha-ranch or lemon vinaigrette dressing and fried cauliflower steaks with cole slaw. Hatch & Coop currently holds three stars out of 10 reviews on Yelp, indicating fair reviews. 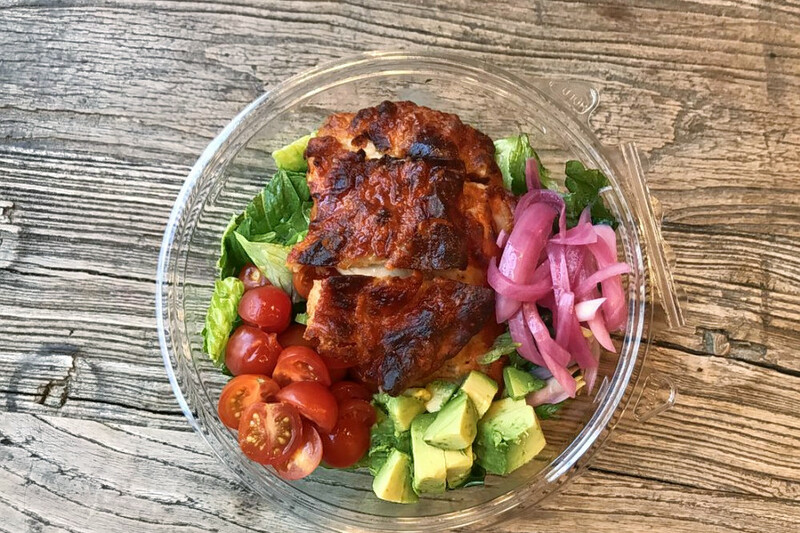 Yelper Kate S. who reviewed Hatch & Coop on January 7th, wrote: "Went here with my boyfriend and we both got the spicy fried chicken sandwich. We both liked the fried chicken itself, and the spicy sauce added a nice kick. The food came out quickly, and the employee was friendly. However, we found the portion size to be pretty small." And James V. said: "Great fried chicken sandwich and even better service. Will be going back soon to try the ice cream sandwich dessert and another sandwich." Hatch & Coop is open daily from 11am-9pm. Daleng Restaurant offers customers a taste of southeast Asia, with fare inspired by regional cuisines from Cambodia to Vietnam. Customers can expect several different kinds of banh mi sandwiches, including a traditional Vietnamese version with pate, head cheese and Vietnamese ham; crispy fried tilapia filet with a tamarind dipping sauce; and Singapore curry noodles with your choice of protein. The restaurant also recently added soups to its menu, including a wonton noodle soup and Vietnamese beef and carrot stew. Daleng Restaurant currently holds five stars out of 33 reviews on Yelp, indicating good reviews. Luan P. noted: "Amazing little gem in the area. If you have been to University City or West Philly, you will realize how rare it is to find Southeast Asian cuisines...This place deserve a star just for existing. 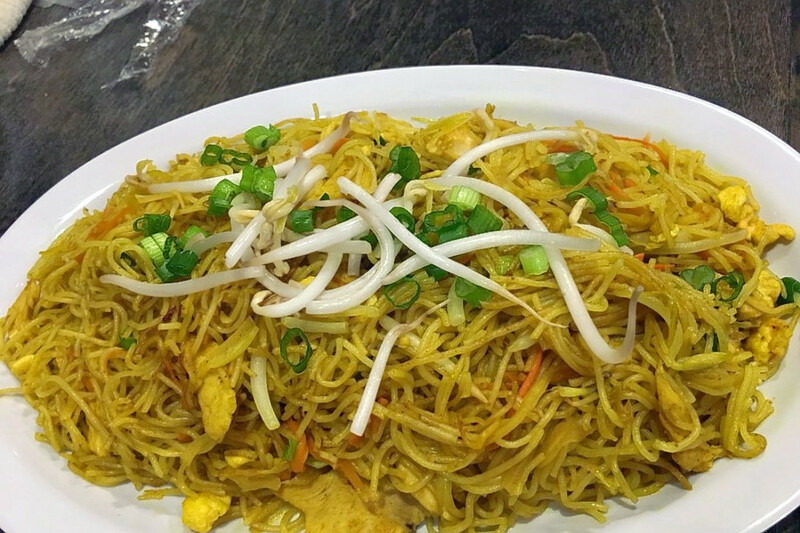 At Daleng's, you can get Thai, Vietnamese and Cambodian food, and all for a bargain." And David L. wrote: "What makes this restaurant so worth visiting? The staff is very down to earth. You'll keep coming back and get to know the staff over time. The prices are more than reasonable." Chicken wing chain America's Best Wings recently opened its newest Philly location in the neighborhood. Customers can order their chicken wings buffalo-style or boneless, with flavors like lemon pepper, Thai chili and honey garlic. Along with the wings, there are fresh salads, burgers and sandwiches and seafood options. 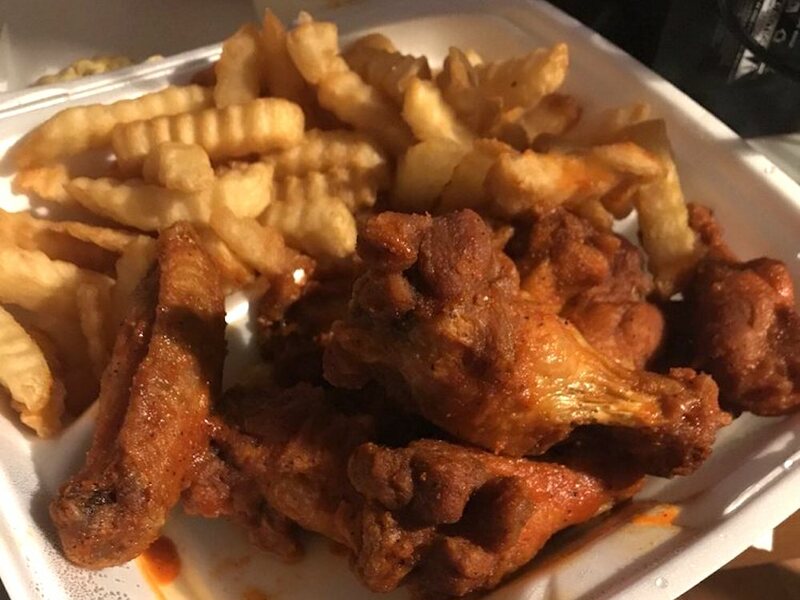 America's Best Wings currently holds four stars out of five reviews on Yelp, indicating good reviews. Yelper Sabrina R., who reviewed America's Best Wings on August 30th, wrote: "Wings were cooked great and in a nice mild buffalo sauce. We ordered five extra sauces on the side to try. First place: 24 carat gold was our favorite--super tangy, not too sweet, amazing flavor and great consistency." Summer H. noted: "Seriously such good wings and fries and jalapeno poppers. Large portions." America's Best Wings is open Friday and Saturday from noon-midnight, and Sunday-Thursday from noon-11pm.